Engineering is the branch of science and technology involved with the design and building of machines and it’s not every day that a machine gets smaller and lighter while maintaining premium performance. Today, Alienware is proud to announce the Alienware m15 with our “Epic” industrial design featuring magnesium alloy surfaces built for both power and portability. Available in Epic Silver and Nebula Red, Alienware m15 lets gamers play where, and how, they want to play – without sacrificing the performance they have come to know and love from Alienware. Whether heading to a friend’s house to chew up opponents in a late-night battle royal game, spectating your favorite esports tournament on-the-go or dominating from the hotel on your next road trip, it’s a light-weight piece of artillery that will deliver powerful PC gaming experiences. 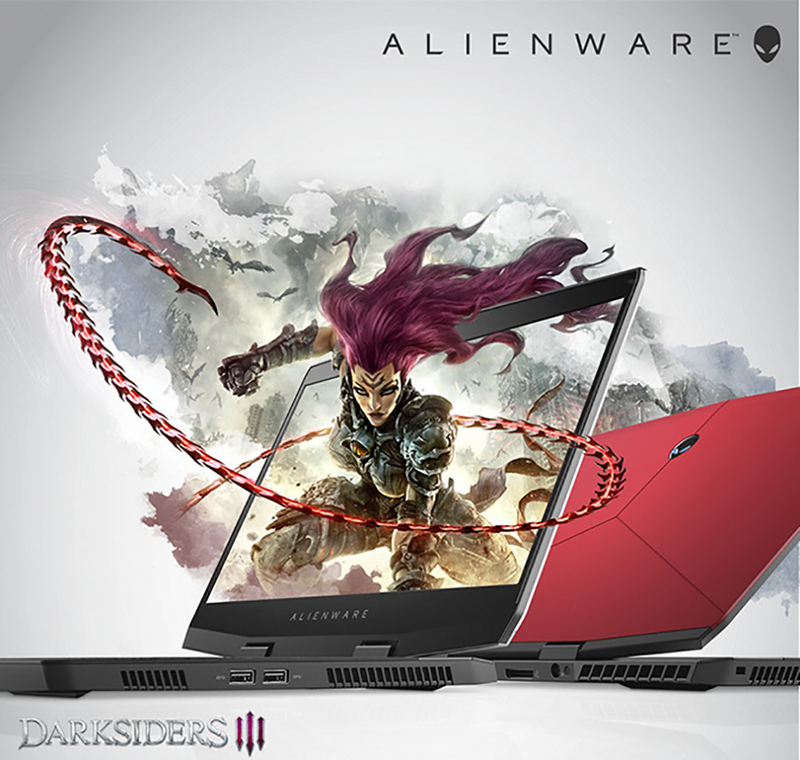 For sale globally on October 25, starting at $1,299 USD, direct from Alienware.com and in retail stores. Please note, regional availability will vary.